We believe that learning is at its most powerful when everyone respects one another as part of our community. Children, staff and parents will work together to create a safe and supportive environment where every child can thrive in their work and play. We will aim high, striving for every child to achieve more than they thought possible. Our curriculum will nurture curious minds, stretch the imagination and provide opportunities for every child to discover their particular talents. Every day our children will grow in confidence as we celebrate success and support each other to reach new heights. 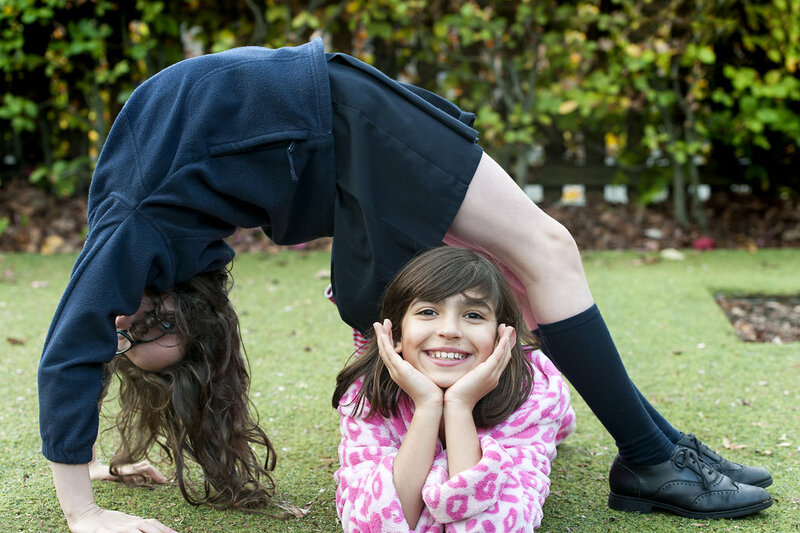 At Canonbury, children will be happy in themselves and enjoy firm friendships.